Scientists have discovered how earthworms can digest plant material, such as fallen leaves, that would defeat most other herbivores. A team of researchers have identified molecules in the earthworm gut that counteract the plant’s natural defences and enable digestion. Earthworms are responsible for returning the carbon locked inside dead plant material back into the ground. They drag fallen leaves and other plant material down from the surface and eat them, enriching the soil, and they do this in spite of toxic chemicals produced by plants to deter herbivores. Details of the work, by researchers from Imperial College London, the Centre for Ecology & Hydrology, the University of Oxford, and Cardiff University, was published this week in Nature Communications. These molecules in the earthworm gut, which have been named drilodefensins, are so abundant that the researchers estimate that for every person on earth there is at least 1kg of drilodefensins present within the earthworms that populate the world’s soils. Their abundance is not, however, an excess – drilodefensins are so precious that earthworms recycle the molecules in order to harness their effects again. Earthworms are responsible for returning the carbon locked inside dead plant material back into the ground. Plants make polyphenols, which act as antioxidants and give the plants their colour, but also inhibit the digestion of many herbivores. 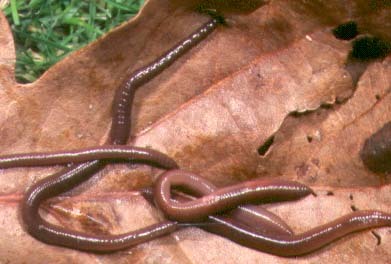 Earthworms, however, are able to digest fallen leaves and other plant material, thanks to the ability of drilodefensins to counteract polyphenols. The team found that the more polyphenols present in the earthworm diet, the more drilodefensins they produce in their guts. The finding that the molecules are abundant in the gut of earthworms was made possible by using modern visualisation techniques based on mass spectrometry (MALDI imaging). Using these molecular microscopes is changing how scientists understand the complex biochemistry of living beings, enabling them to locate every molecule in, for example, an earthworm to a specific location. Knowing the location of a molecule can help to figure out what it does. The first record of a molecule that would now be considered a drilodefensin was in 1988 when a patent was filed for a molecule that was thought to dilate blood vessels. In traditional Chinese medicine, this molecule was ingested in the form of dried earthworm products, though the drying process would almost certainly render drilodefensins inactive. 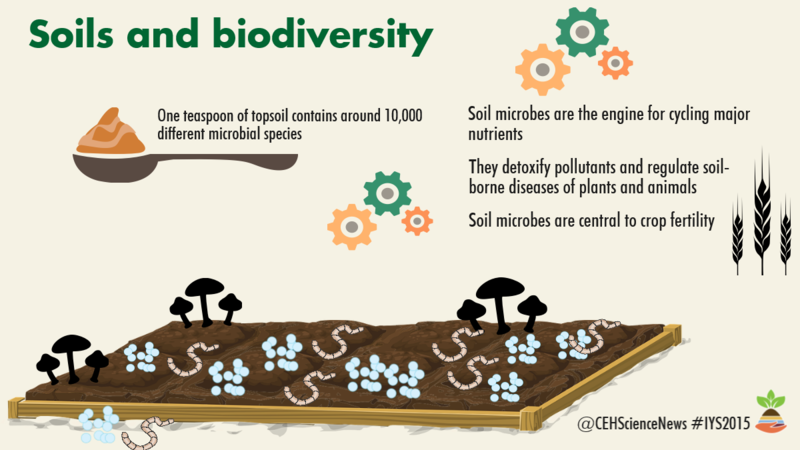 The research was funded by the UK’s Natural Environment Research Council. Imperial College London issued a press release about this story.